Eternal Step is an upcoming rogue-like that pits you against numerous enemies on each floor of a dungeon with a methodic fighting system. It has just launched a Kickstarter and I've been playing the alpha build. 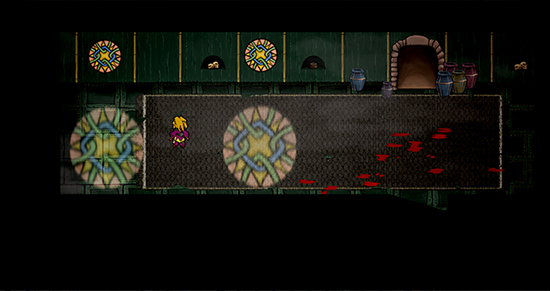 The Sun at Night is a difficult 2d platformer that concentrates on tactical fighting. 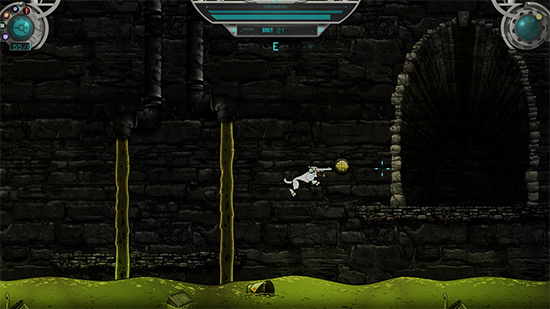 You play as Laika, the first dog in space in an alternative history where she returns to Earth. I've made about two hours progression so far. 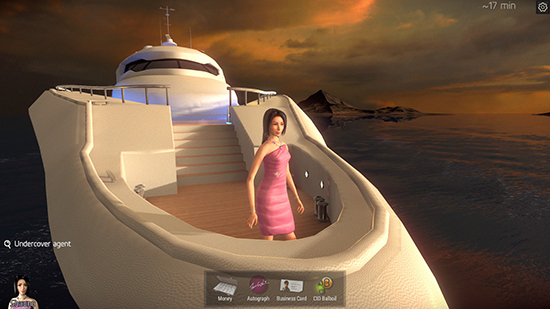 I downloaded and played one game of Velvet Sundown presuming it would be a novelty. I was wrong. There is a really interesting game here. 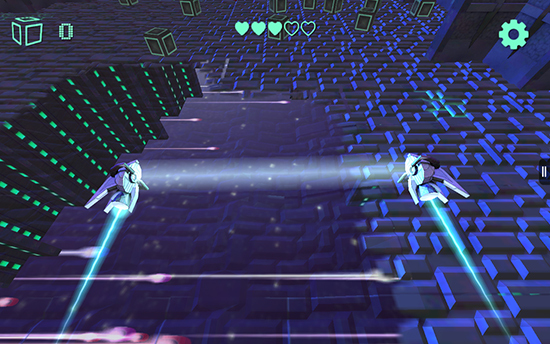 Cyberflow is an addictive android title where you control two parts of a hoverbot as you attempt to collect boxes in your beam in a sci-fi world. 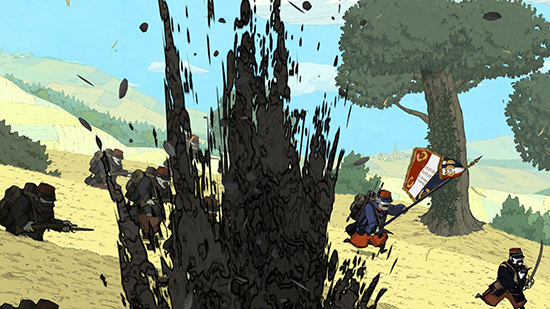 Valiant Hearts: The Great War is a 2d puzzle adventure game set in World War One. Nathan played through the opening hour and writes about his experience.